It's that time again, and I've waited a bit late this year. I'm sure I've missed some choice selections from some vendors. So I'm putting in my fall peony orders today. Here's a sampling of some of the varieties I'm ordering this year. I'm replacing Peony 'Athena' since the first one I had died out after a couple years. I'm going to pay a little closer attention to this one to see how well it grows in our climate. 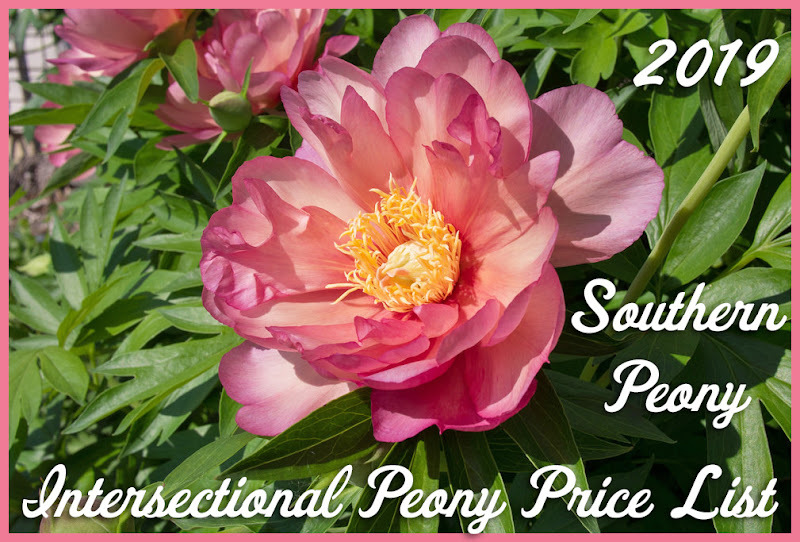 Peony 'Goldilocks' and Peony 'Etched Salmon' are both new to me and have both been on my 'Want' list for a while now. Peony 'Pink Derby' is also new to me. This one, though, I saw for the first time this year at the 2010 American Peony Society Convention in Janesville, Wisconsin. It was entered in several of the competitions, and it was just such an eye catching variety. I just had to have it! I'm also ordering a couple peonies for my Saunders' peony garden. I have a collection of peonies from Professor A. P. Saunders. I guess I'm partial to his hybrids. You have ordered quite a nice selection. 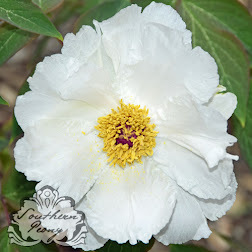 I am very partial to Athena and it is one I always recommend to the Peony Farm visitors. I just finished planting today and am really looking forward to Spring next year for the magnificent blooms coming my way. Gave over 93 varieties planted in the farm now. 2010 Live Plants - Peonies!